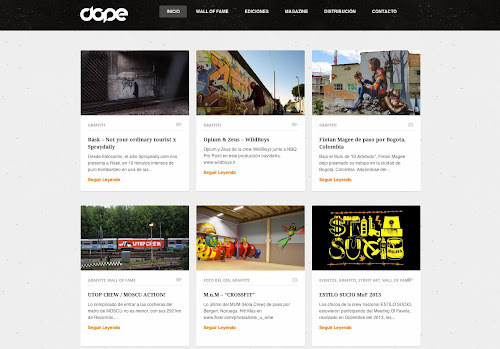 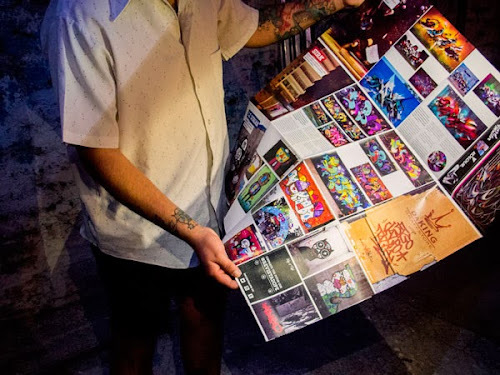 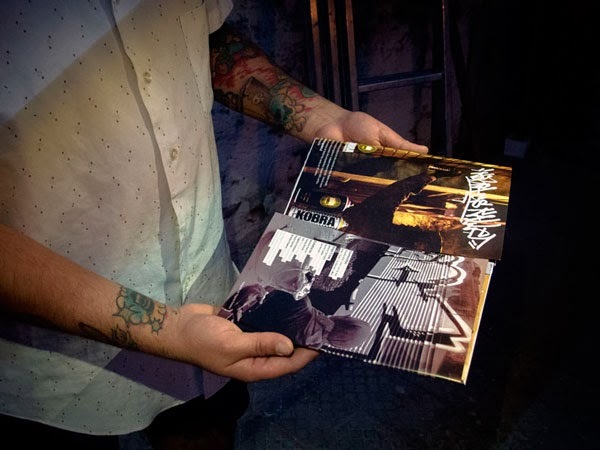 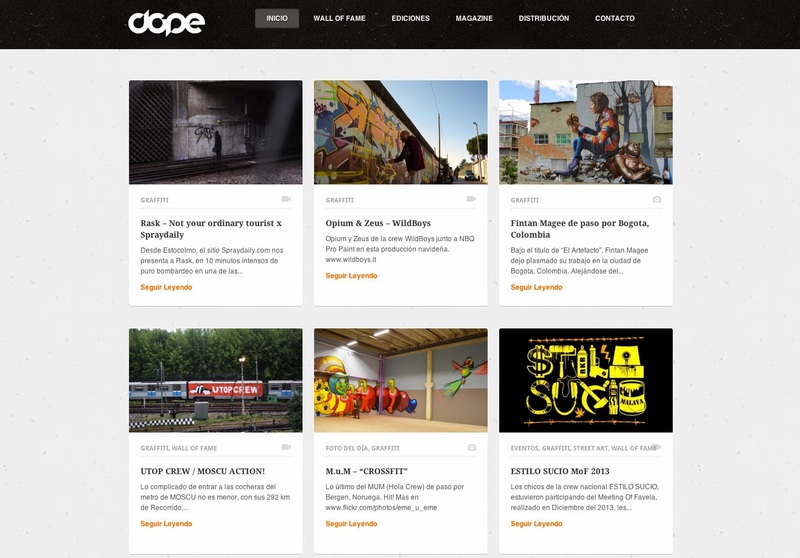 DOPE Graffiti Magazine is an independent visual database from Chile about graffiti and street culture. 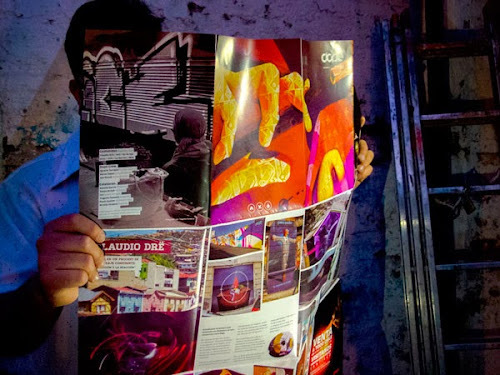 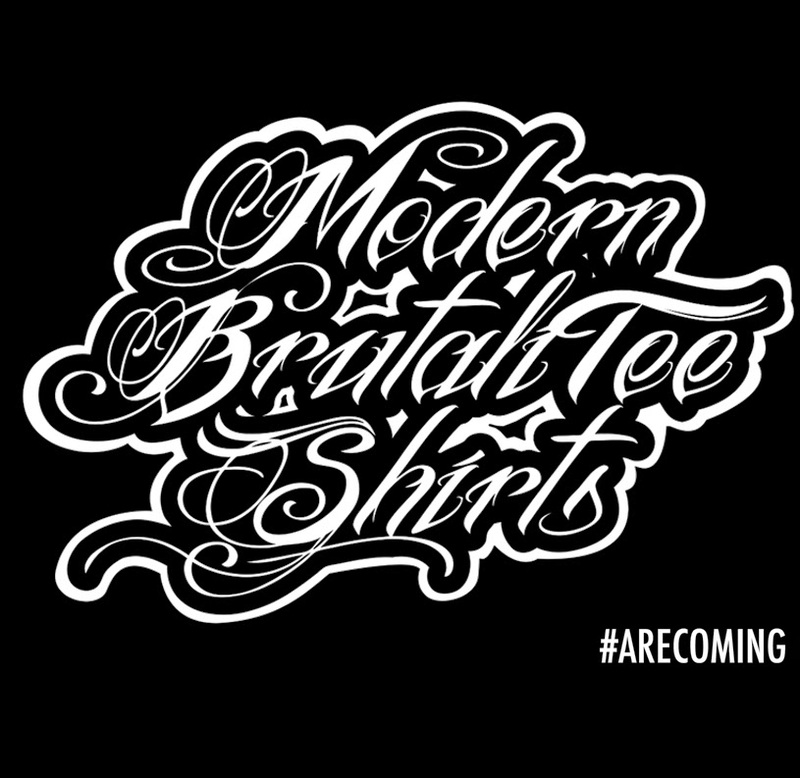 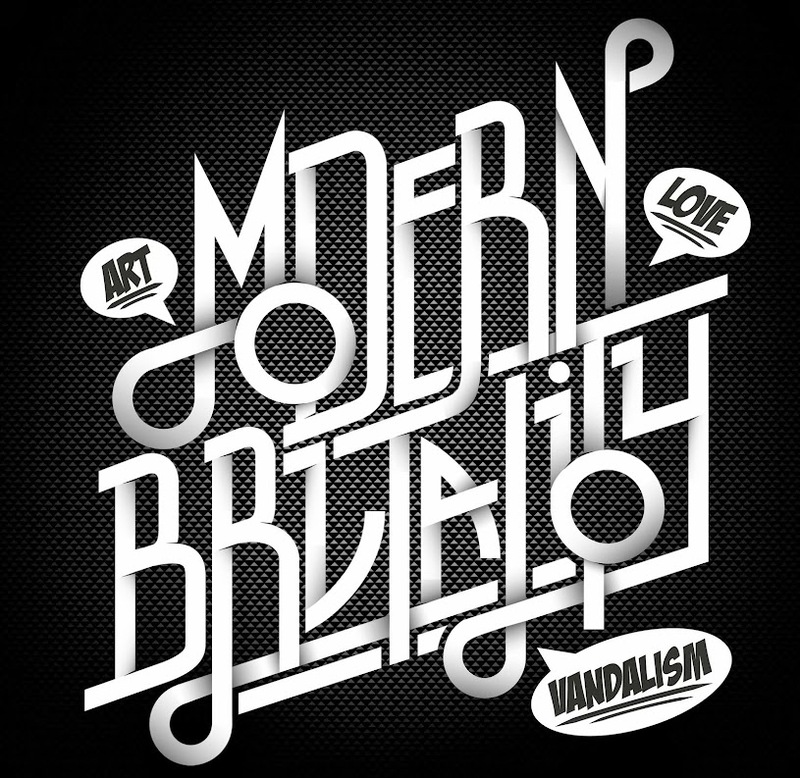 They started in 2010 creating contents to share the national and international scene. 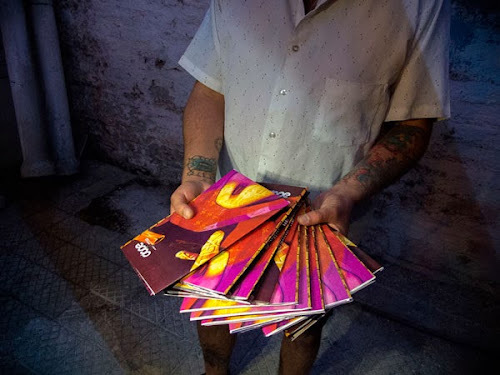 Now is one of the most important magazine in Latin America.